Medical and Allied Health Professionals across Perth trust Go Graphics to create exceptional signage that prominently positions their practice or surgery, highlighting these important services for our community. Whether you’re a GP, Specialist, Dentist, Chiropractor or Naturopath, supporting health and wellbeing deserves the highest level of presentation. After all, it is essential that clients and patients trust in your ability to take care of what matters to them most – their health. From external signage for medical practices (such as fascia, pylons, window frosting and custom wall wraps), to vehicle graphics for pathology courier fleets, Go Graphics are experts in designing and installing signage for the therapeutic and health industry. 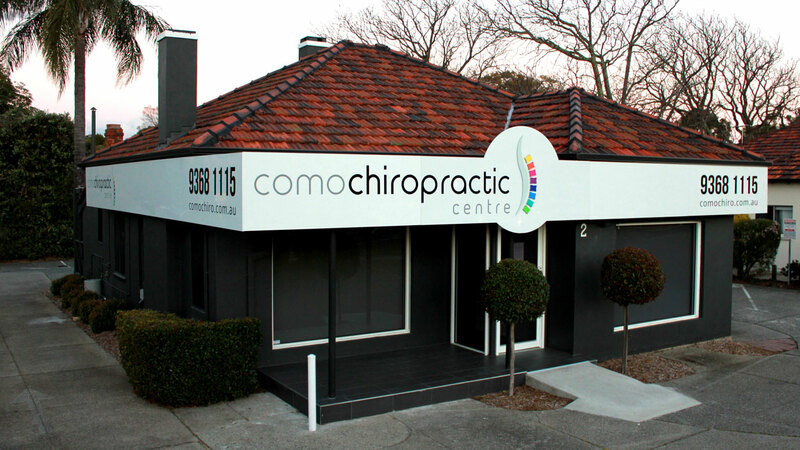 We can even illuminate your signs for maximum impact, which is especially beneficial if your clinic operates over extended hours. You’ve probably seen our work with clients such as Perth Pathology, Medserve, Arche Health, Medical Air, Silver Chain, The Night Doctor and Headspace. Want to see what we’ve done for them?